Top media houses unanimously announced winning of Telangana Rashtra Samithi in upcoming elections in the state will be a cake walk for the K Chandrasekhar Rao led party. But, the same media houses are reporting different stories from last 10 days ever since Telugu Desham Party Chief and Andhra Pradesh Chief Minister Chandrababu Naidu entered the scene. All the leading dailies are filled with ads of Mahakutami led by Congress. Top news channels, except for local channels (V6 and T News), are also airing programs in support of Mahakutami. Even, Radio stations are giving their full support to the grand alliance, as if they are also part of Mahakutami. The Congress, TDP, TJS and the CPI have, in principle, decided to fight the elections together to defeat the TRS. But, the question is who is pouring in money for the ads in dailies and TV channels. Congress never goes for such vigorous campaigning and the other two parties other than TDP- CPI and TJS lack funds even to spare expenses of election campaigning. Analysts doubt, its Chandrababu Naidu who is spending crores of money every day for his own grounds. If Mahakutami can form government in Telangana, Naidu would play key role in the state politics, they suspect. Apparently, Chandrababu Naidu’s main intention is to bring back old glory to Telugu Desham Party in Telangana and also to play a vital role in national politics. He didn’t argue over seats sharing for assembly elections with a secret pact with Mahakutami of allotting his party maximum seats for parliament elections. It’s not a big secret that, most of the media houses in Andhra Pradesh give full coverage to Chandrababu Naidu and his TDP. Now, they are happy to see CBN back in the Telangana state politics. There will be no stopping for them, if next CM will be of CBN’s choice. 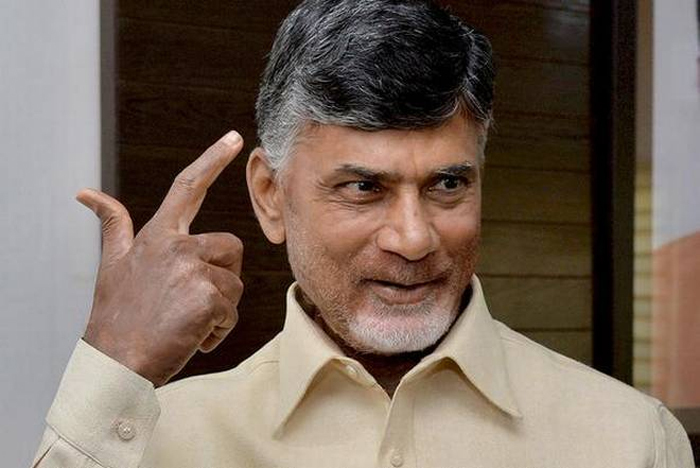 Chandrababu who earlier deserted Telangana TDP, after TRS defeated his party in 2014 elections, is now opining its right time to gain foothold in the state when there is some pessimism against state and central governments, which is a common phenomenon for any government towards elections time. TRS, on the other hand, increased their dose of criticism against Naidu as he was indulging in personal attack on KCR and KTR. Only three days left for D-Day. As per pre-poll surveys that are being churned out by various agencies over the outcome of assembly elections in Telangana, no single party will form government. So, independent candidates will be crucial and one amongst BJP and MIM will be the kingmaker.